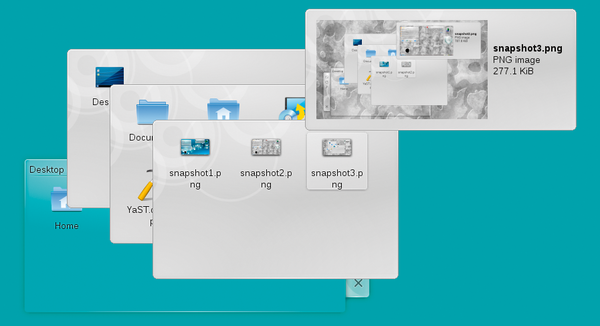 Figure 1: The new folder view lets you browse for files without clicking. 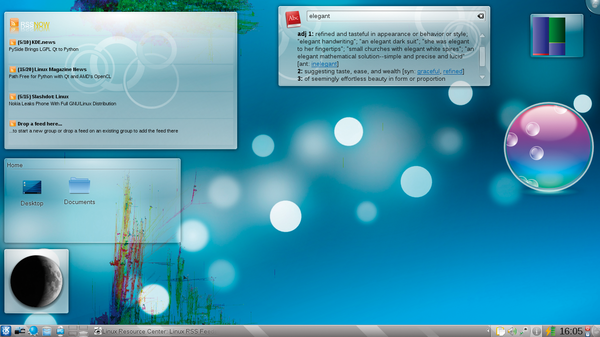 Figure 2: A viral desktop with a news feed, plasmoid folder view, moon, dictionary, system load display, and Bubblemon showing CPU user load. 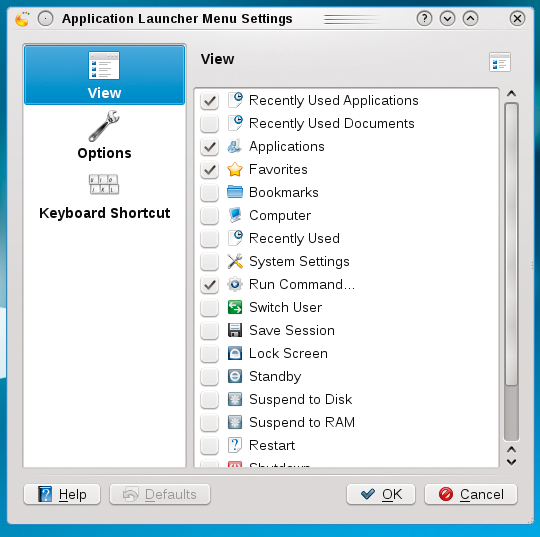 Figure 3: The new KRunner is tidier and includes help. 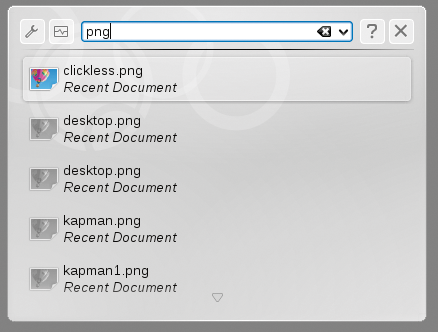 Figure 4: KDE 4.3 lets you flexibly modify the content of the traditional KDE menu.